Sign up for our monthly emails featuring upcoming workshops and events, activities, and resources. Why should you support NH Project Learning Tree? 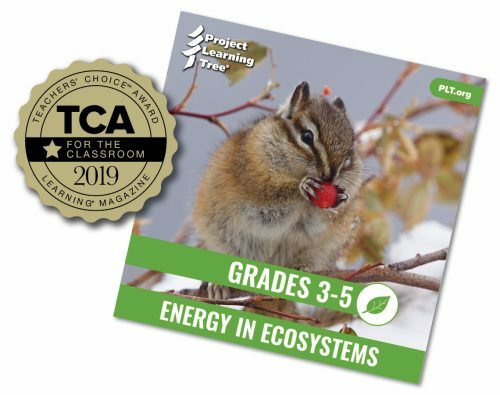 Over 200 teachers are trained annually in Project Learning Tree preK-12 materials that are correlated to curriculum standards, providing tools they need to make nature their classroom. 100% of your tax deductible donation directly supports NH Project Learning Tree.